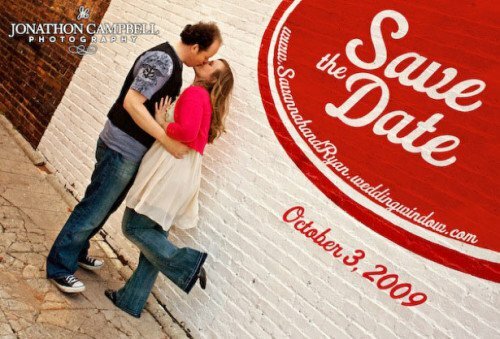 Weddings are made in heaven, but they are organized on earth. 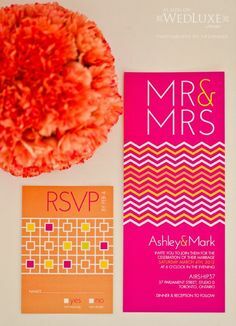 And the process of organization starts with arrangements like, decoration, wedding cakes, themes of decor, wedding dresses and inviting guest. 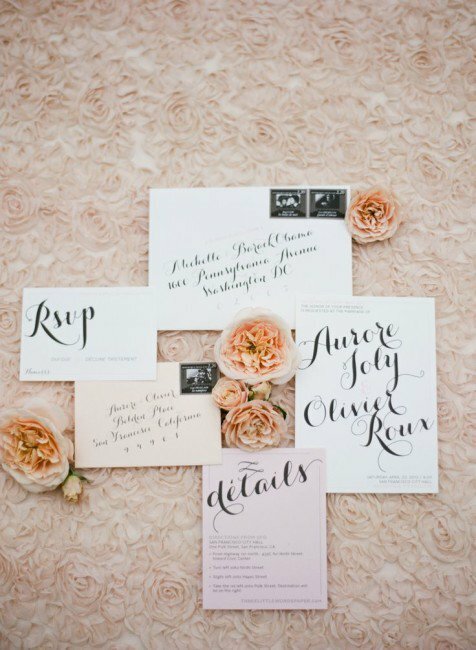 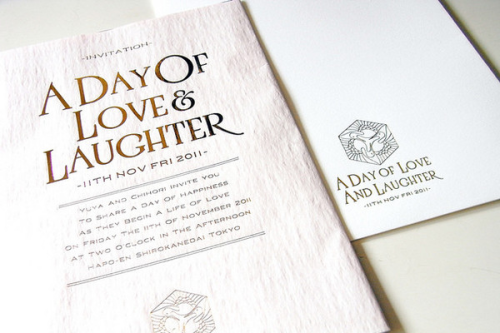 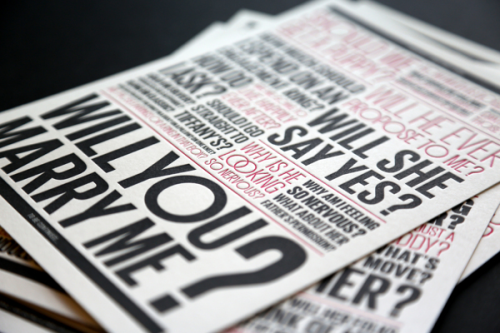 One of the most important task in a wedding is to invite people, and to make that happen there are quite a few unique ways, one such way is by sending invitation cards that can be creative enough so that people can remember and reply to you with good wishes. 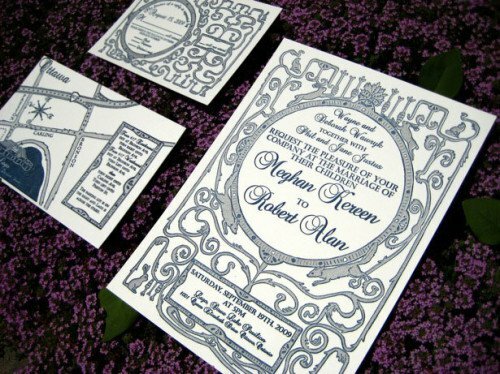 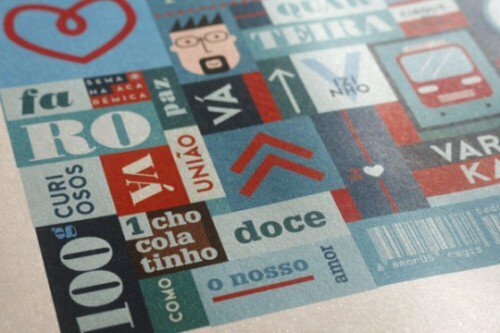 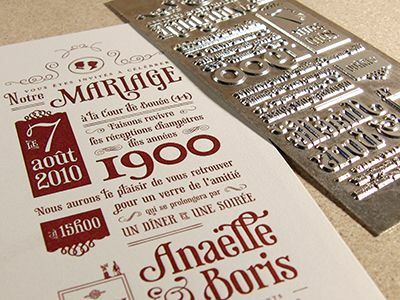 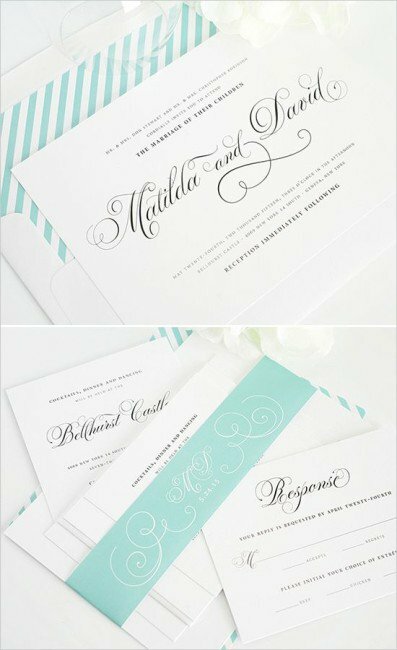 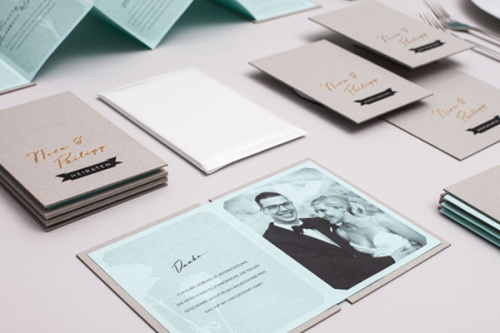 In this article we showcase more than 50 incredibly creative and unique wedding invitations, these ideas will surely help you while selecting a wedding invitation or may be invitations of other events as well. 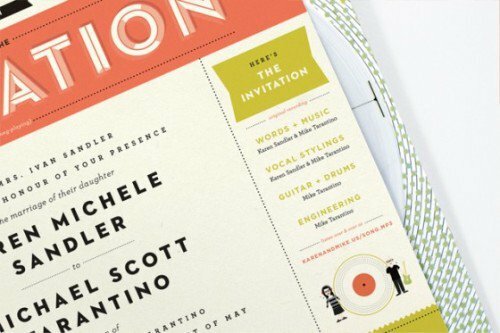 Previously we also wrote about free flyer templates that also help inviting people on your special occasion. 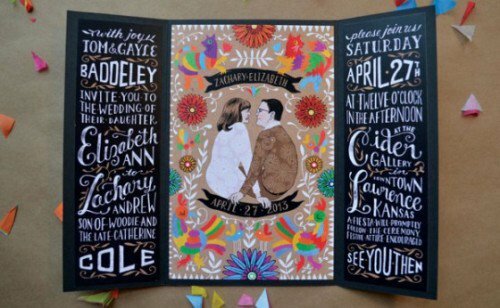 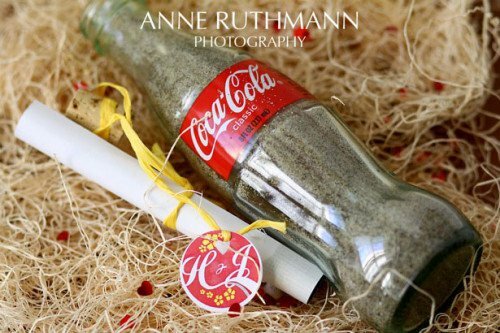 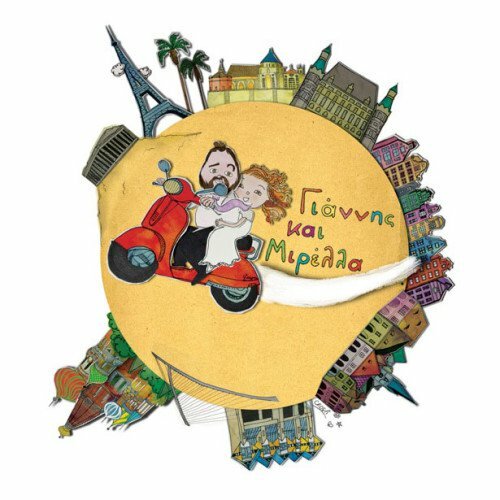 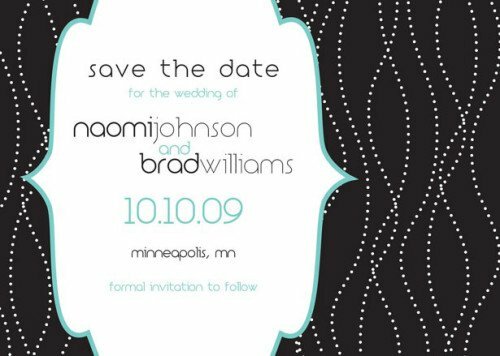 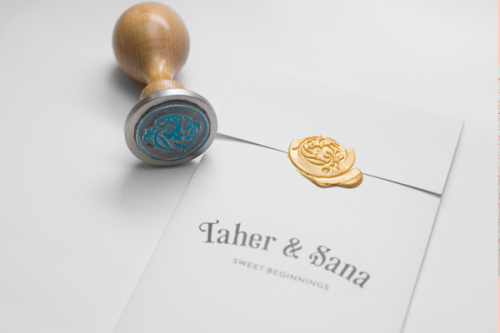 With the promise to fill in more ideas in future, for your unique wedding invitations, we leave you with these highly creative ideas for wedding invitations. 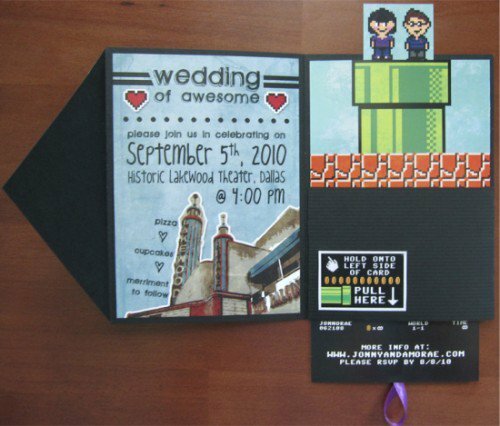 We also have some latest technology used with 3D wedding invitations which are more promising and that can add an extra bit that is needed now a days. 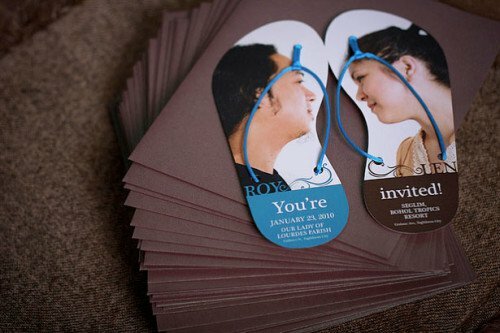 The idea of save the date is an amusing one. 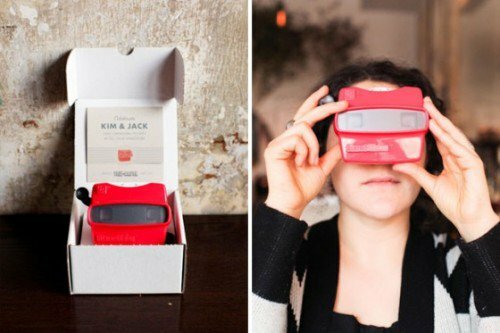 If you want to be unique and devise ways of creating something which people haven’t experienced before, try this out. 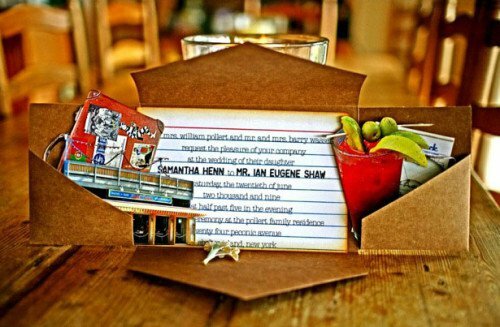 Your guests will simply be floored on receiving it. 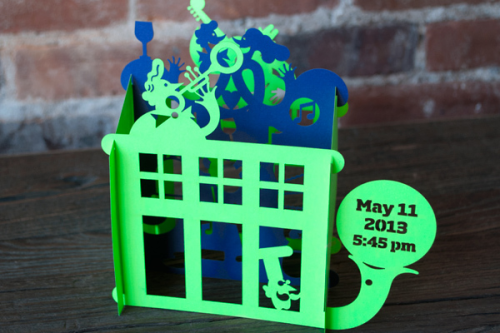 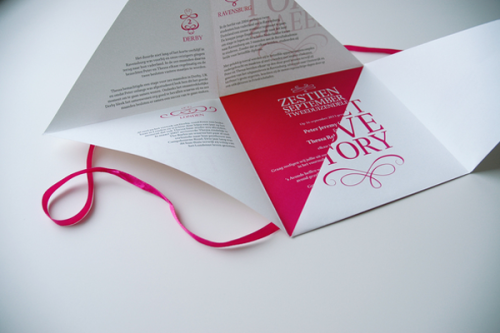 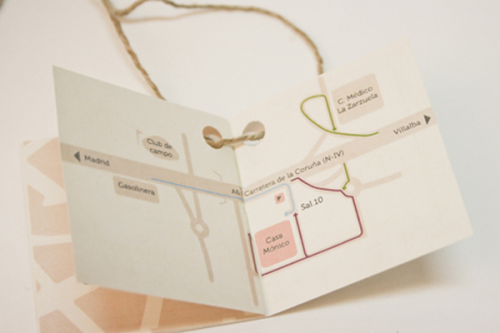 This is a booklet style invitation which plays a melodious song when the second page of the booklet is bent. 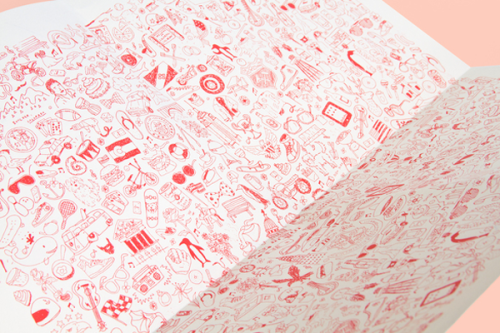 An outstanding work indeed! 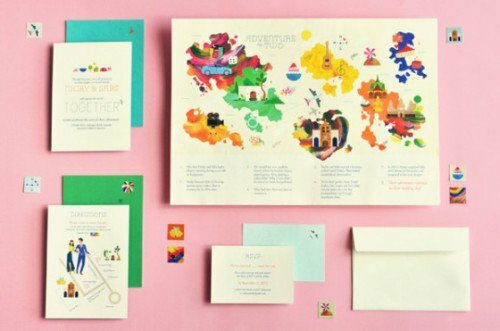 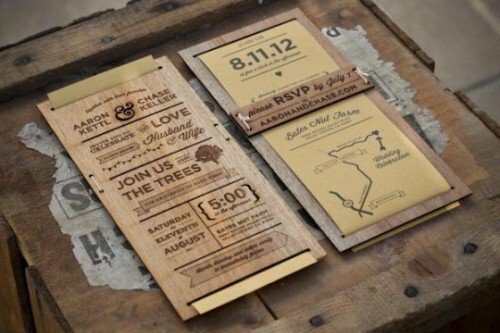 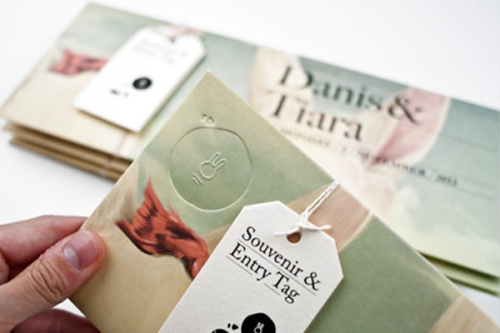 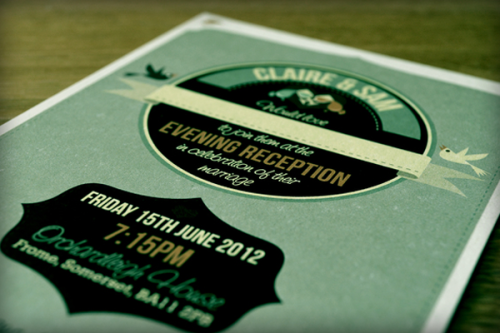 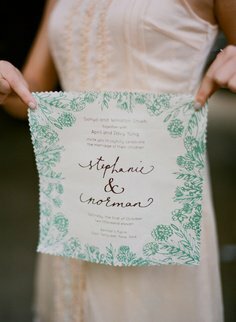 This is a wedding invitation suite with the theme being travel for adventurous couples who like surfing and backpacking. 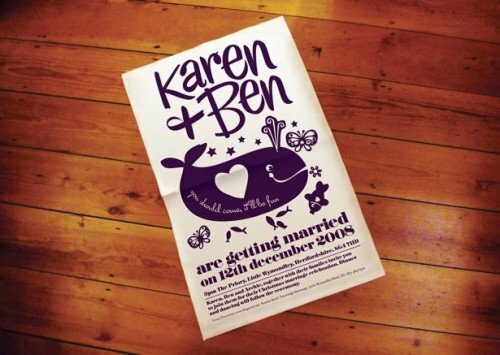 It has an illustrated timeline which highlights the relationship of the couple. 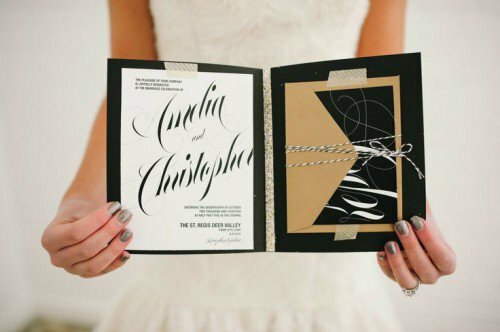 This card has been created by an amazing couple who rented an engraver/laser cutter to help them come up with this cool 3D effect. 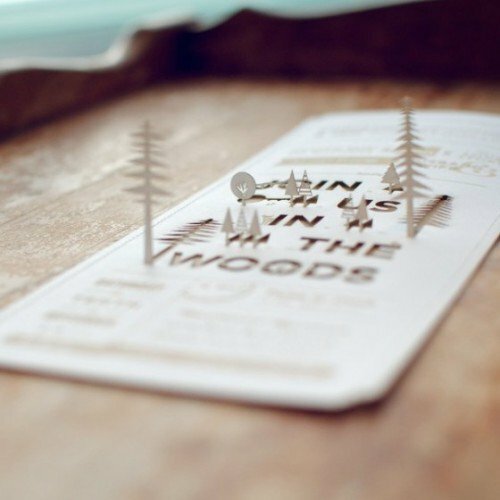 The groom, Ian Collins says that their wedding was to take place in the woods with a lot of trees. 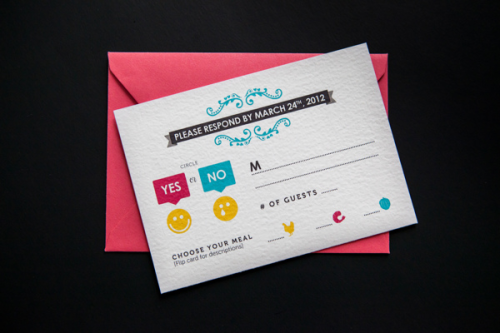 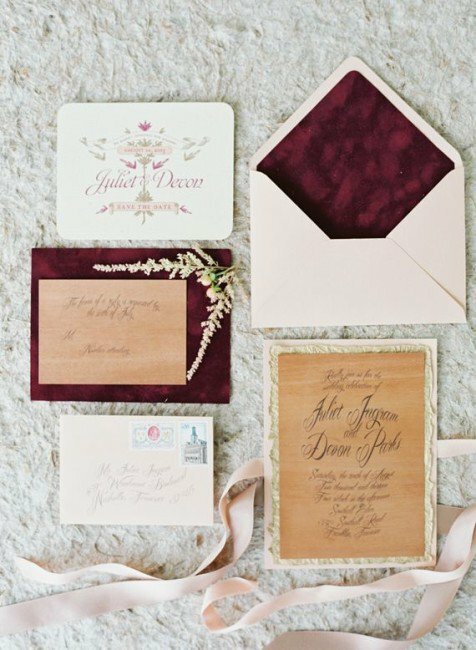 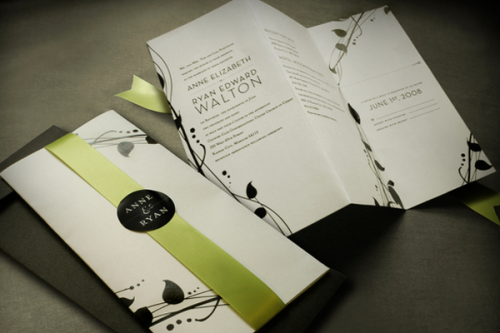 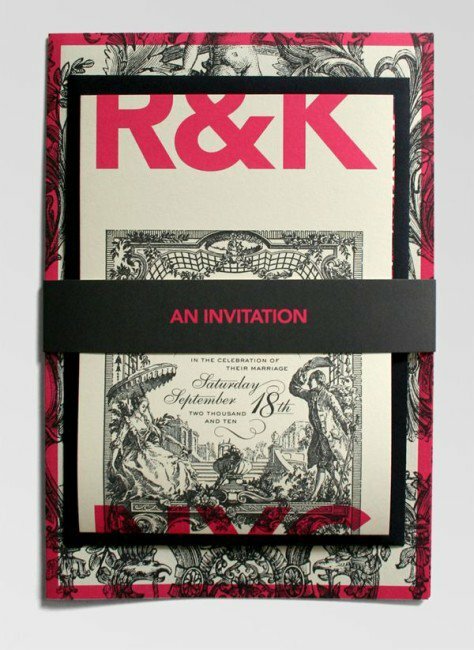 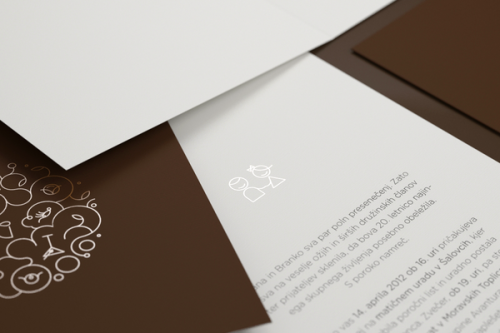 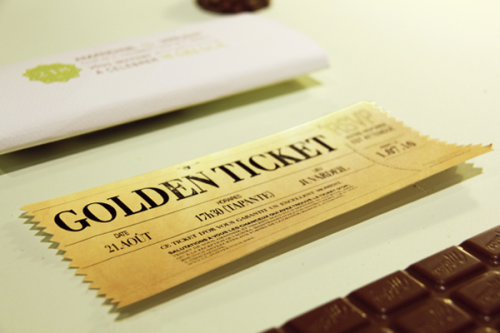 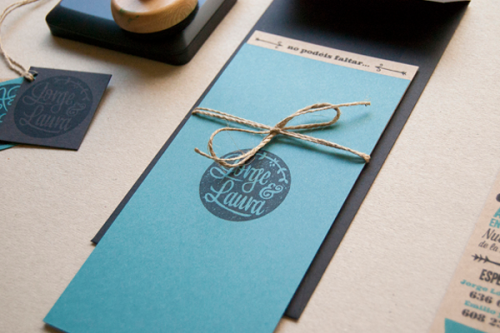 Hence, they wanted to give a similar feel to their guests on receiving the invitation. 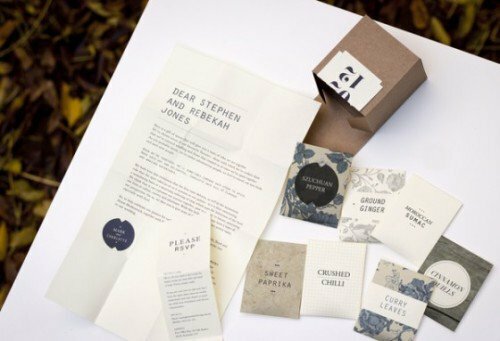 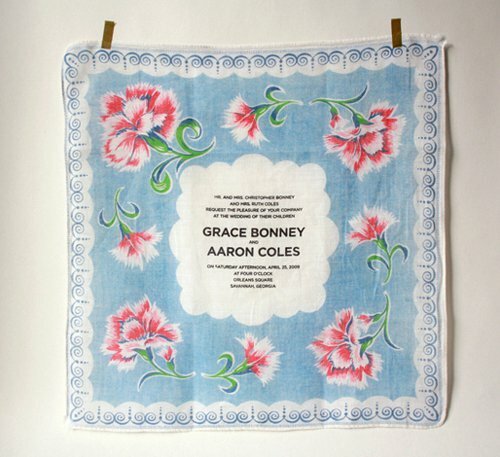 This has been designed by the bride Charlotte Fosdike, who wanted to give her loved ones something to cherish about even after the actual wedding was over. 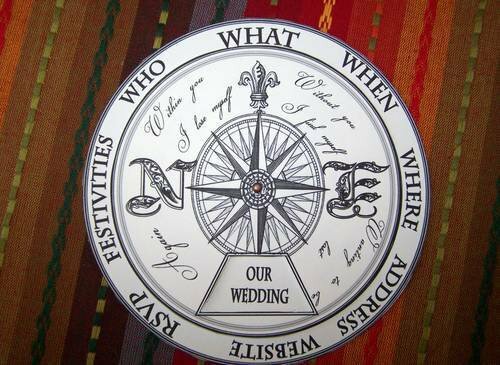 This design has been created by a talented bride who decided to have a movable wedding wheel which would feature all necessary details for the big day. 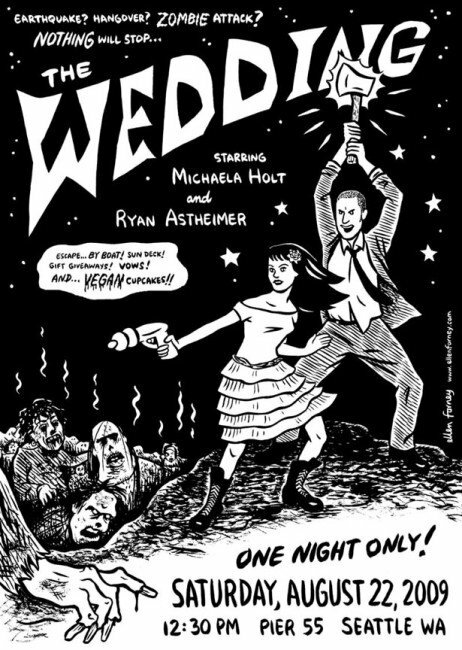 This has a series of amusing images combined together for all your potential guests to enjoy. 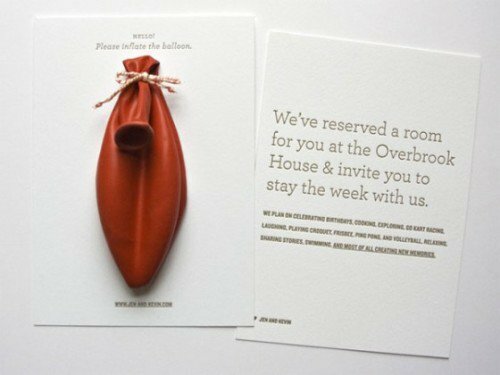 They might seem overwhelming; however, add a special touch. 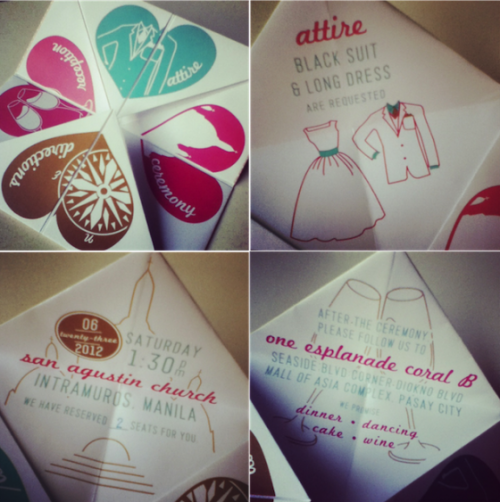 Cootie Catcher is an incredibly romantic and sweet way to give all the details to your guests for the special occasion. 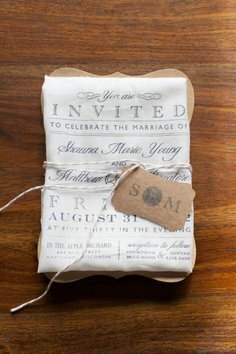 It’s ideal particularly if you have met at a young age-maybe in school or college.